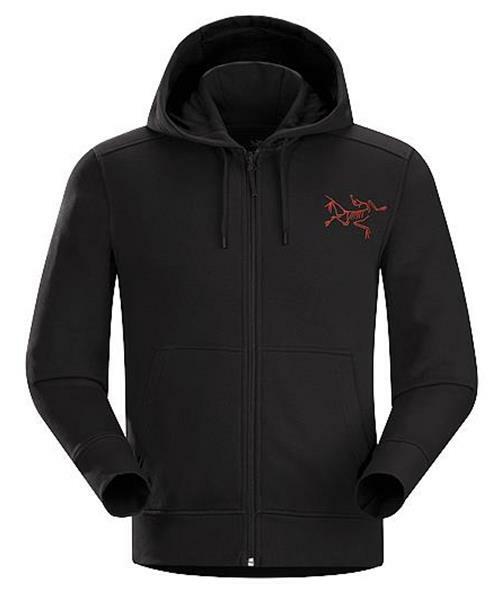 A classic zip front hoody, the Dollarton Full-Zip is made from a solid, warm 8.6 cotton poly blend. The look is relaxed and contemporary, with a graphic on the back Inspired by the Arc’teryx commitment to design and their Canadian home. Gusseted underarms and the men’s specific design combine for freedom of movement and an optimal fit. .